The IVEA was designed by clinicians to improve outcomes and lower costs by making patient ambulation easier and safer. 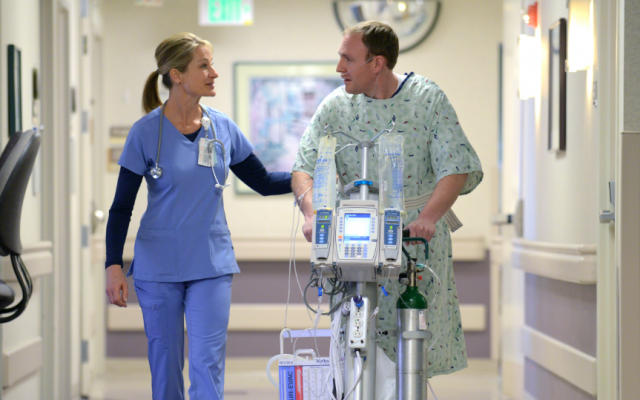 Ambulation has been reported as the most frequently missed element of patient care. The IVEA is the ideal tool to help improve ambulation rates, increase staff efficiency and boost patient satisfaction. It’s the difference between getting by and getting better. 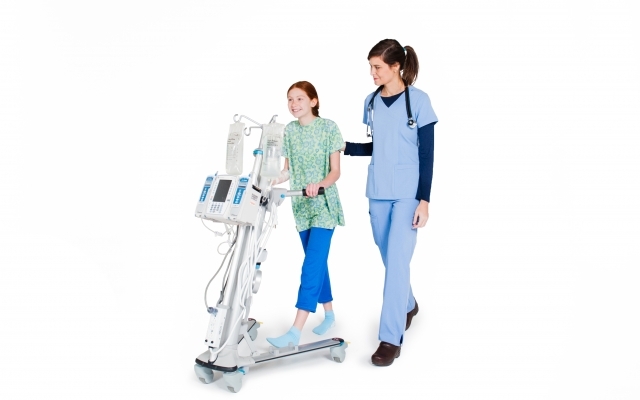 The IVEA holds all of the patient’s equipment bedside and eliminates set-up time for ambulation. The IVEA organizes all of the patient’s equipment on one stable platform and eliminates tripping hazards. That means it takes fewer caregivers to ambulate a patient. Do you really know how often and how far your patients ambulate? Studies show that ambulation is the most frequently missed element of patient care. Find out where you stand. 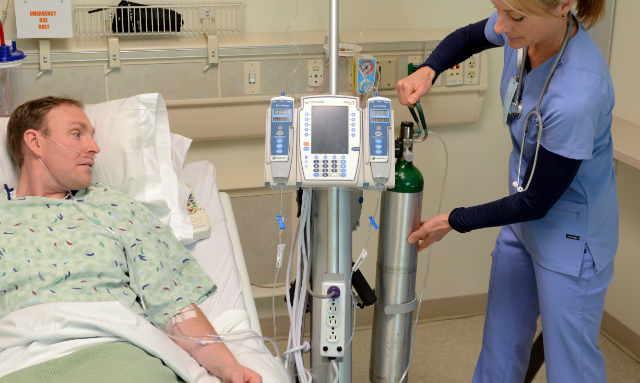 The IVEA is the ideal recovery partner for many pediatric patients. Kids love the “cool factor,” and families appreciate how easy it is to use. 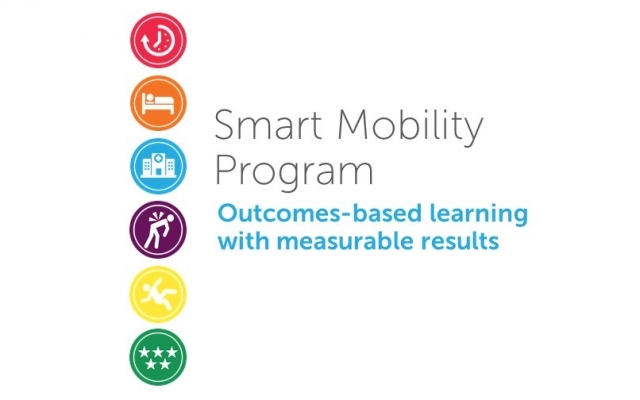 Turn concept into practice with our Smart Mobility Education Program. This value-driven program offers in-depth training on the benefits of ambulation and the IVEA, for optimal implementation and adoption.